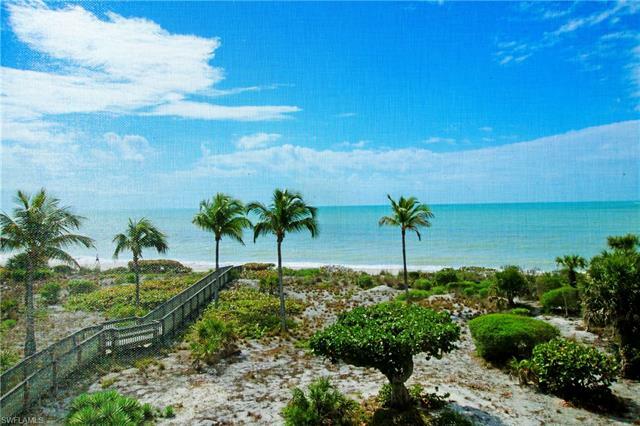 Florida has its beaches and in Southwest Florida, we have some of the best beaches in North America. If you want to watch spectacular sunsets from your balcony, overlooking the shimmering blue Gulf, you have to consider buying a Beachfront Condo. This is where all the action is! 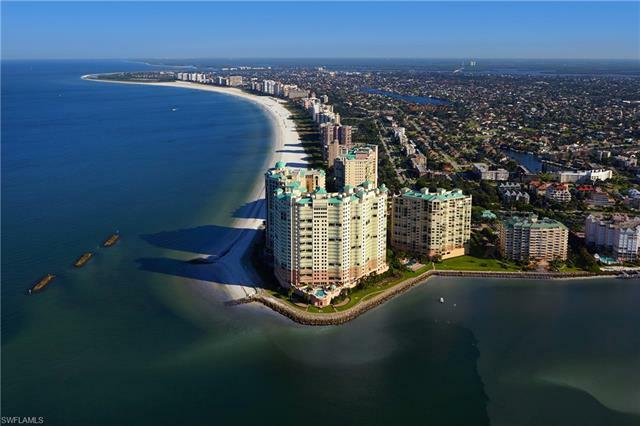 From the activities on the beach to the close proximity to downtown shops, the lifestyle cannot be better! Roll out of bed and tiptoe in the cool waters of the Gulf as you head out for your morning walk where you pleasantly greet vacationers who wonder what its like to live here all year round. 622 properties priced for sale from $3,149,000 to $2,195,000 | Showing available Listings from 51 to 75.